"Best Small Town in America"
Congratulations to Provincetown MA, recently recognized by Fodor's as one of the 10 Best Small Towns in the USA! 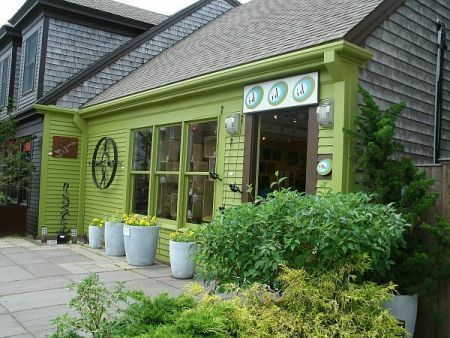 This eclectic, historic, artsy, dog-friendly, one-of-a-kind Cape Cod town is every bit as diverse as those who come to visit! "P-town" (as some refer to it) is at the far northern tip of Cape Cod, with the Atlantic Ocean on its easterly coast and Cape Cod Bay to the west. Total driving distance from Boston MA, or from Providence RI, to Provincetown is about 115 miles. The drive from New York City is approximately 300 miles. Once you've crossed over the Bourne or Sagamore bridge onto Cape Cod, you'll have about 63 miles to go before you arrive in P'town. And for those who're coming by ferry from Boston, it's a 55-60 nautical mile ride. 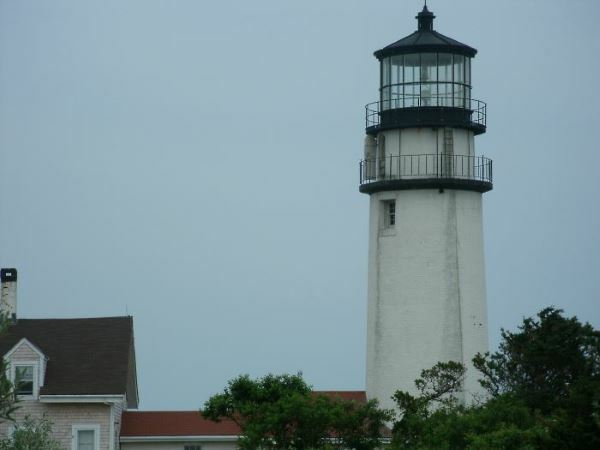 Is Provincetown MA the Best Vacation Town for You? 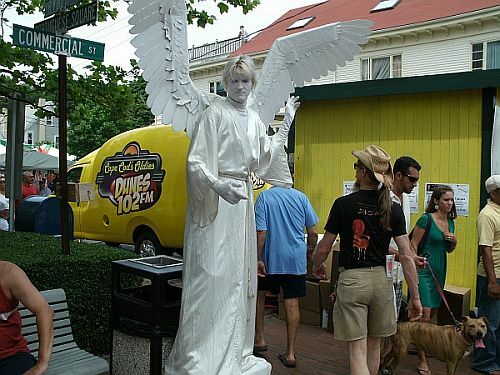 Well known as a top vacation destination for LGBT community, P'town's open-minded, open-armed welcome extends to everyone, from every walk of life. If you're looking for a lively, colorful town with boundless day and nightlife ... Provincetown is for you. Shops, restaurants and bars, galleries, theater, museums, historic sites, street performers, pedicab rides, drag shows and tea dances, sidewalk vendors, a busy harbor, and people-watching that sometimes defies the imagination. You'll find it all on Commercial Street, and then some. 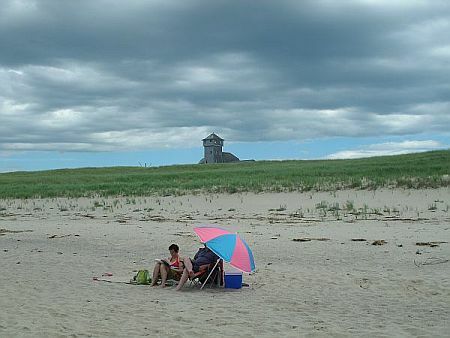 If you prefer a back-to-nature town with wide open spaces ... Provincetown is for you, too. 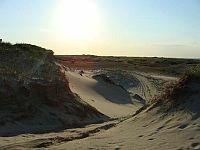 Once you escape the busy downtown scene, you'll be in the midst of miles and miles of sand dunes, nature trails, bike paths, and long expanses of sand and surf. 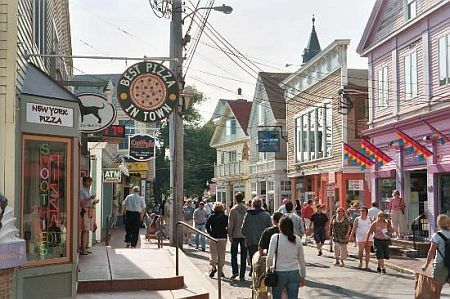 Singles, couples, and families, gay and straight - everyone finds a little slice of paradise in Provincetown MA! With so much to see and do around town, it was quite a challenge choosing just a few activities and attractions to highlight on this page. 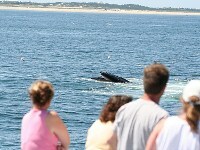 Whale Watch Cruises (MacMillan Pier) - A visit to Cape Cod isn't complete until you've been on a whale watch. Pilgrim Monument (High Pole Hill Rd.) -Towering 252 feet into the sky, this memorial to the Mayflower Pilgrims is the tallest all-granite structure in the US. 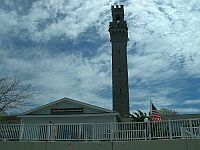 Visit the Provincetown Museum at the monument's base, then climb to the top for an amazing view! 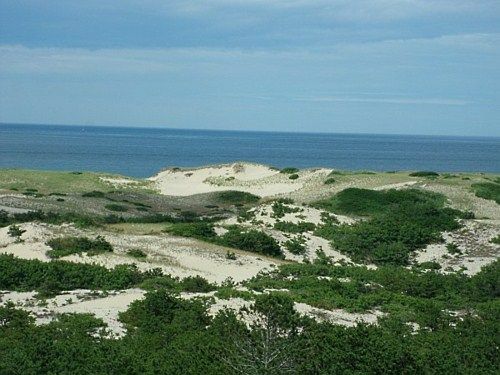 Art's Dune Tours (4 Standish Street) - For more than half a century, Art's has been guiding tours of Cape Cod's famous dunes. Venturing out in an over-sand vehicle, you'll be treated to fabulous sights that are off-limits to the general public. 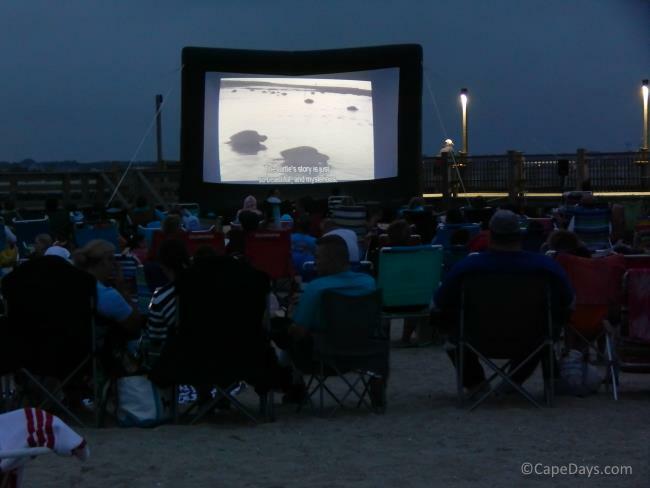 People-watching - Provincetown's carefree, "anything goes" vibe makes for some fascinating people watching all summer long. From talented street performers, to the wild festivities of Carnival Week- there's always something unique to see around town! 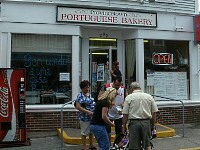 Portuguese Bakery (299 Commercial St.) - One word: "Malasadas"! Indulging in a these fantabulous traditional Portuguese donuts, warm from the fryer and dusted with sugar ... it's Heaven on Earth!! Accommodations are plentiful, but not cheap. During the summer months, be prepared to shell out $150+ per night for a basic hotel room, and considerably more for lodgings with more style and amenities. In season, most every hotel, motel and inn has a minimum stay requirement, usually a 3-4 nights. Vacation rentals are weekly, with very few exceptions. 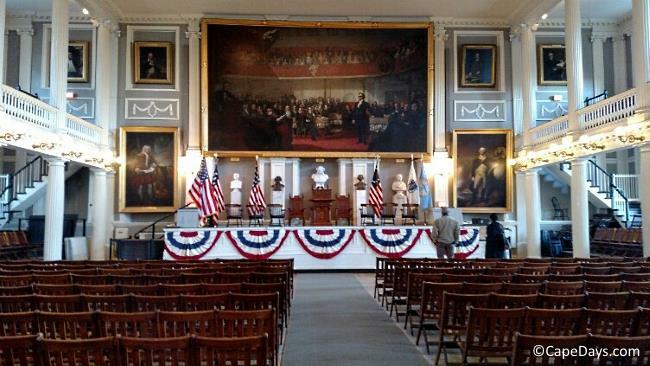 Reservations must be made well in advance, especially if you're coming during one of the town's many special events such as Bear Week, Girl Splash, Family Pride Week, Carnival, or the Great Provincetown Schooner Regatta. 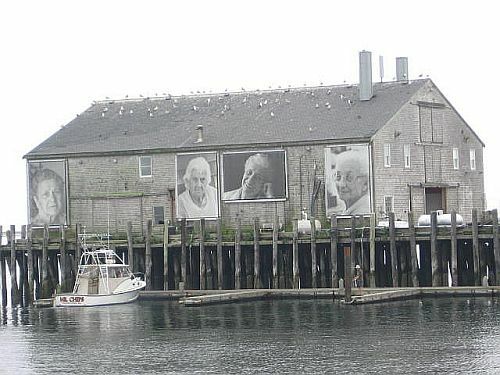 Have a wonderful vacation in Provincetown, MA! Photo Credits: Downtown scene, whale watch, dune tour, people watching, and lodging photos courtesy of TripAdvisor contributors; all other photos copyright Affordable-Cape-Cod-Vacations.com.